Hyakuren, I like this one because it got savage looks. Gunpla Yesterday Once more XD It must be around 3 years since my last build. 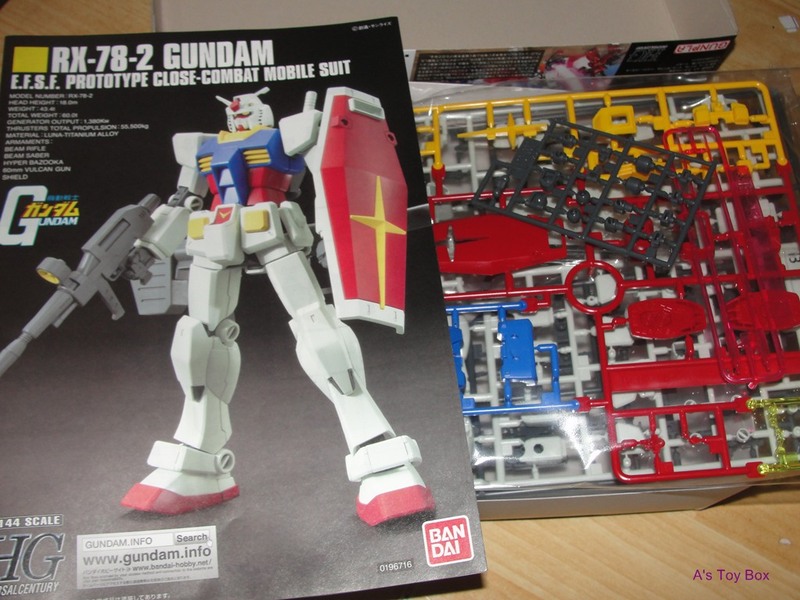 Saw this and buy it, because I remember never build any Rx-78 model except the SDs. as matter of fact I already call it a quit, with Gundam model 4 years ago and no longer follow the trending on it’s model kit, thought I still watching all newer Gundam Animes and buy some merchandise. 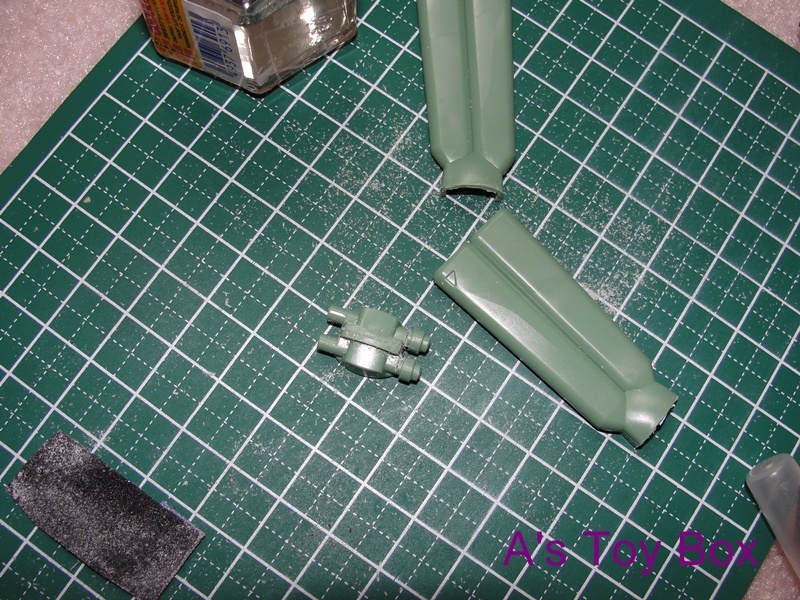 I am not in rush build this kit since I want to make this looks good.